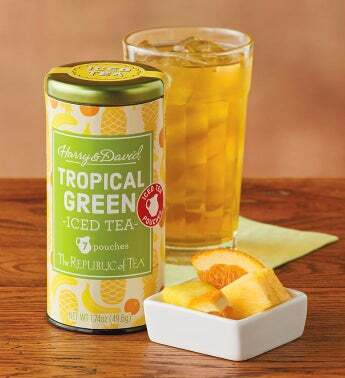 Enjoy a touch of summer sweetness with a medley of tropical zest. 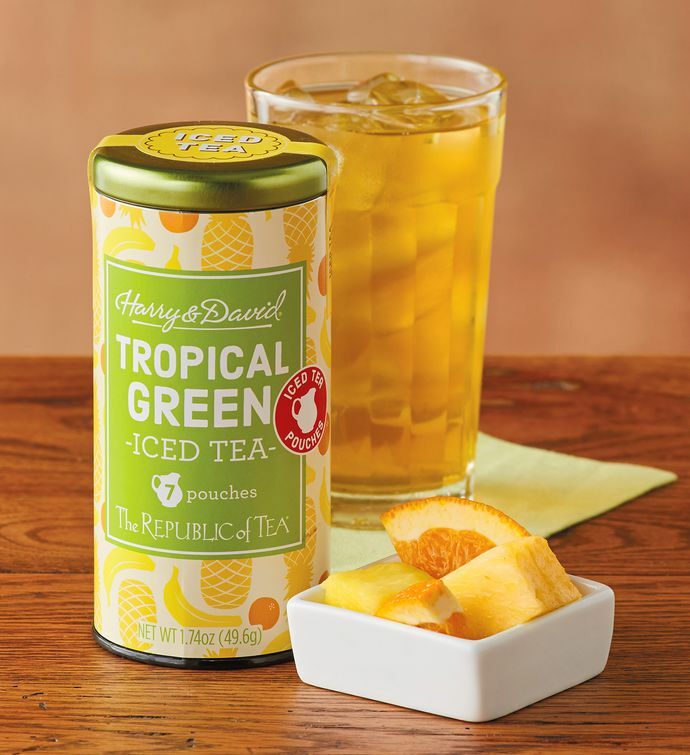 A splash of sun-drenched passion fruit, orange, and guava meets ripe pineapple and banana in this tropical Hawaiian black tea. Serve over ice and sip to transform any moment into a quiet sunset on a beach.